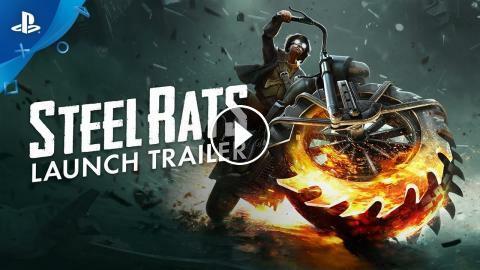 Steel Rats™ - 2,5D combat arcade platformer is out now on PS4! Waiting time is over, as now you can take control over 4 Steel Rats members, and defend Coastal City from Junkbots Invasion! 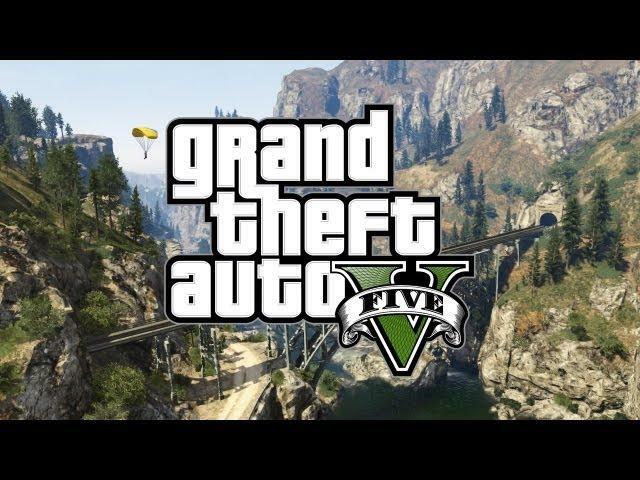 27 levels, lots of combat, exploring and mayhem awaits! Will Batman Have a Girlfriend in Man of Steel 2?